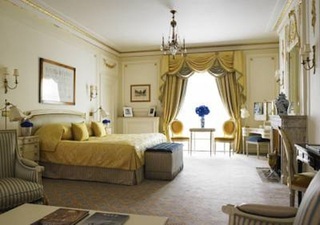 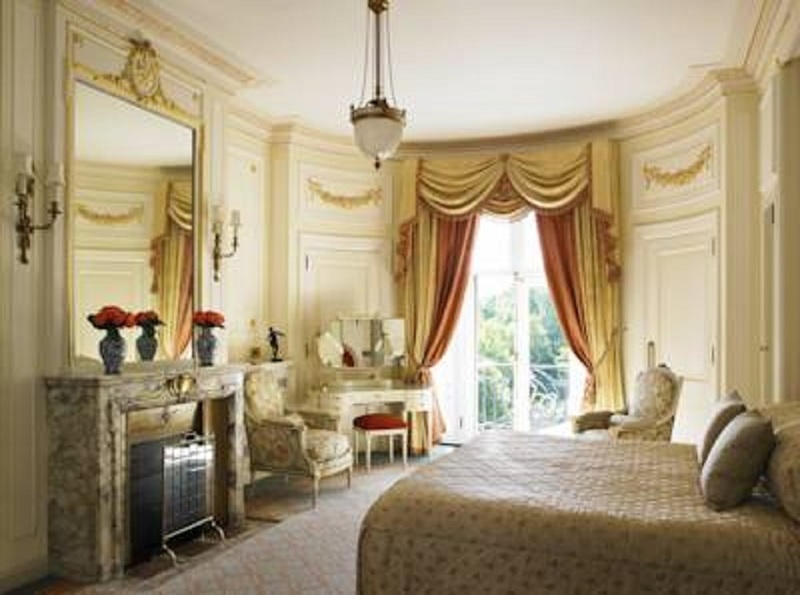 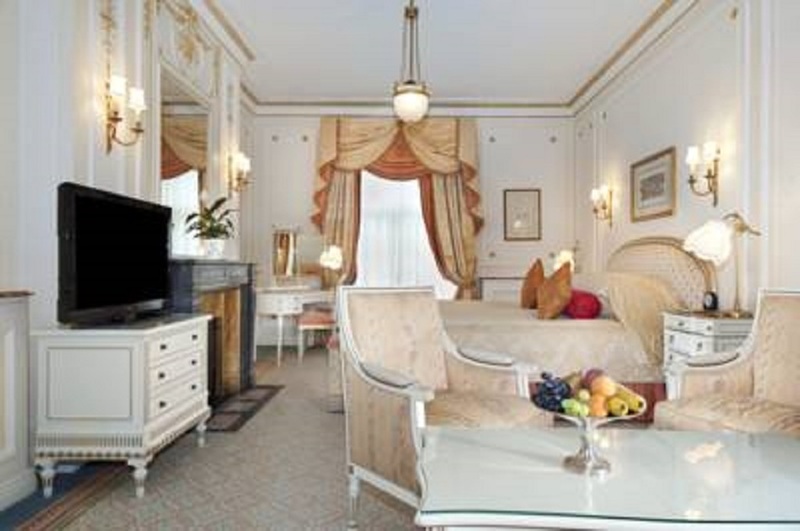 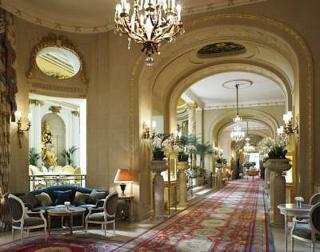 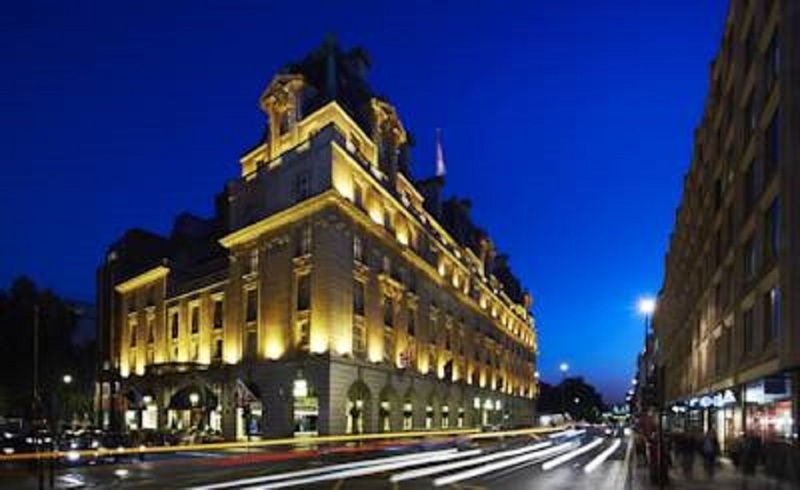 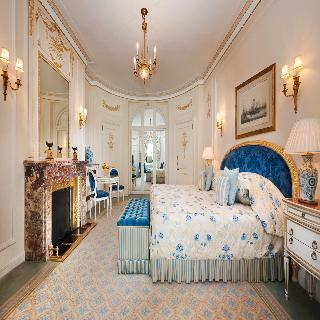 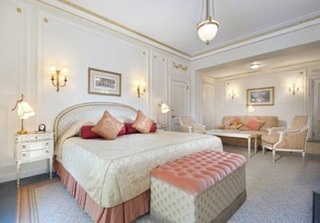 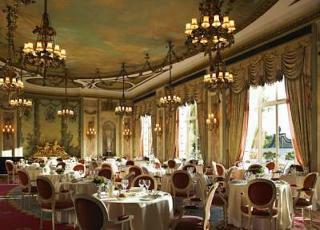 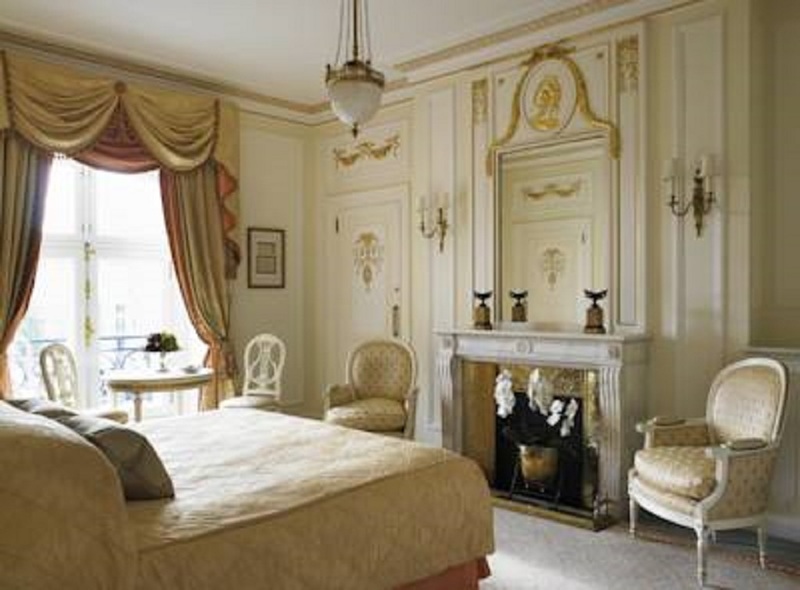 A London landmark, this luxurious property has been home to thousands of discerning guests since 1906. 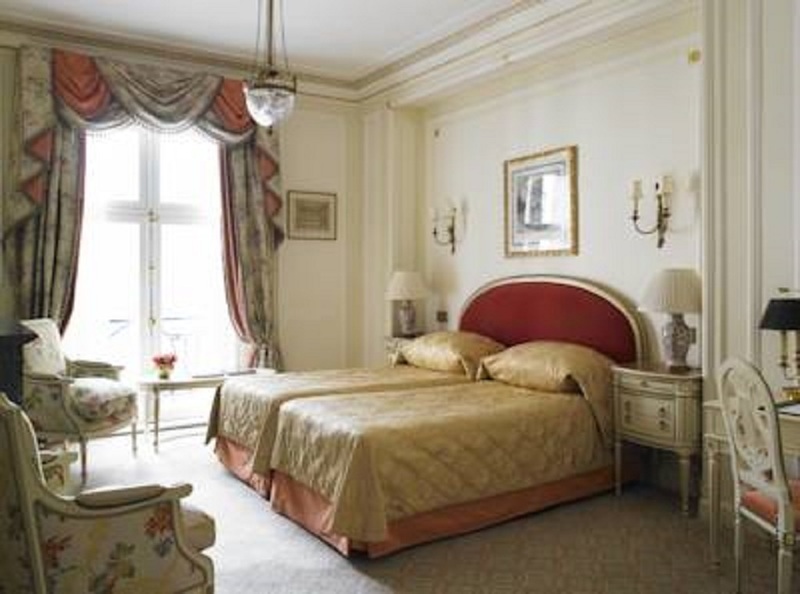 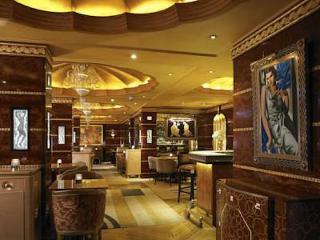 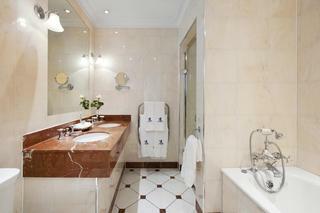 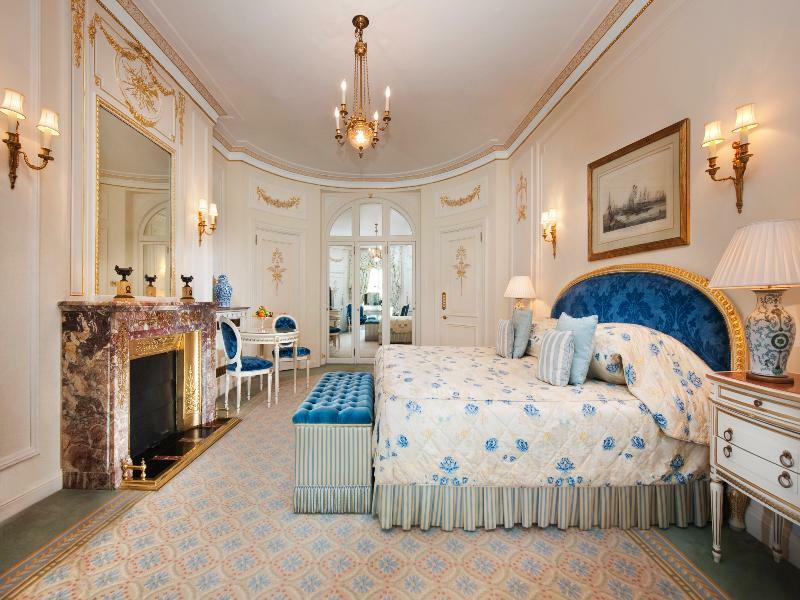 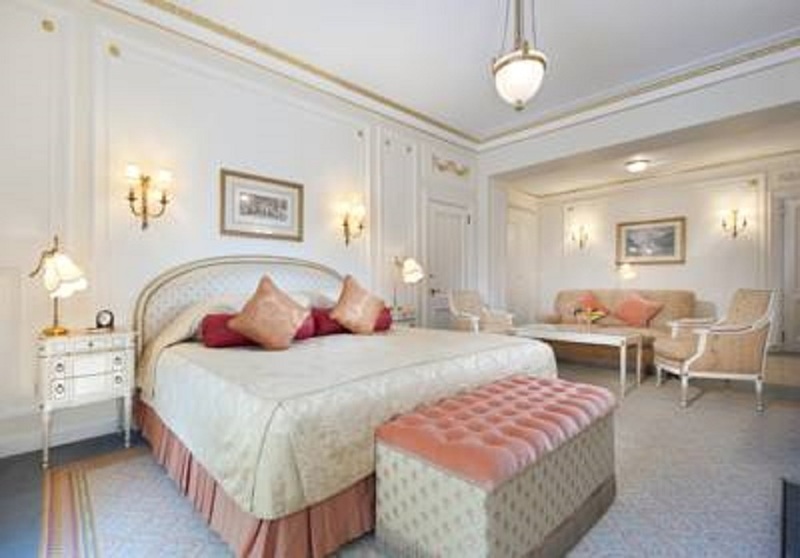 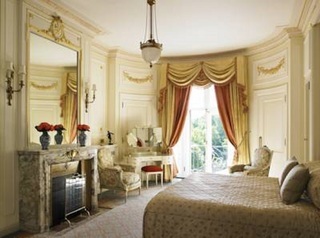 It features a prime position on Piccadilly, in the heart of the city. This outstanding hotel offers the ideal accommodation for those travellers wishing to enjoy the ultimate in style, service and sophistication. 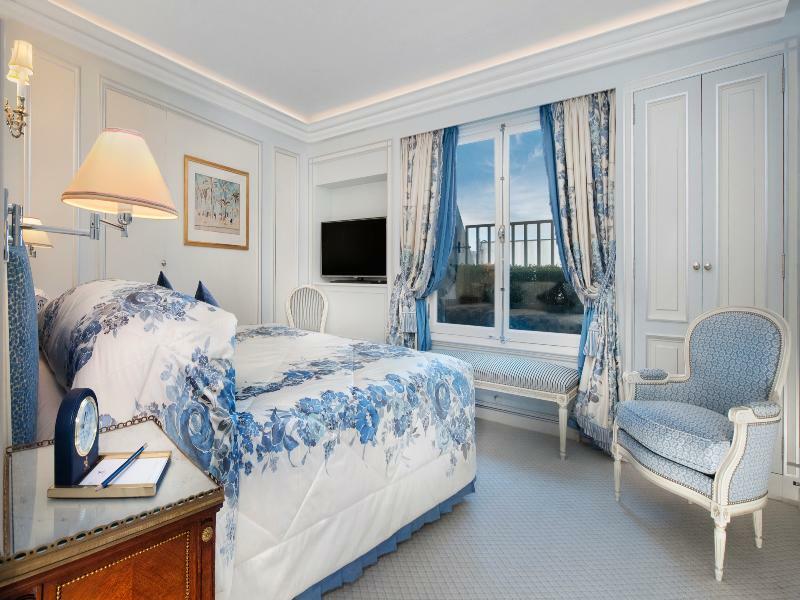 The beautiful bedrooms and suites feature fully restored period interiors and whichever room guests choose, they will experience the best in luxury accommodation and attention to detail. 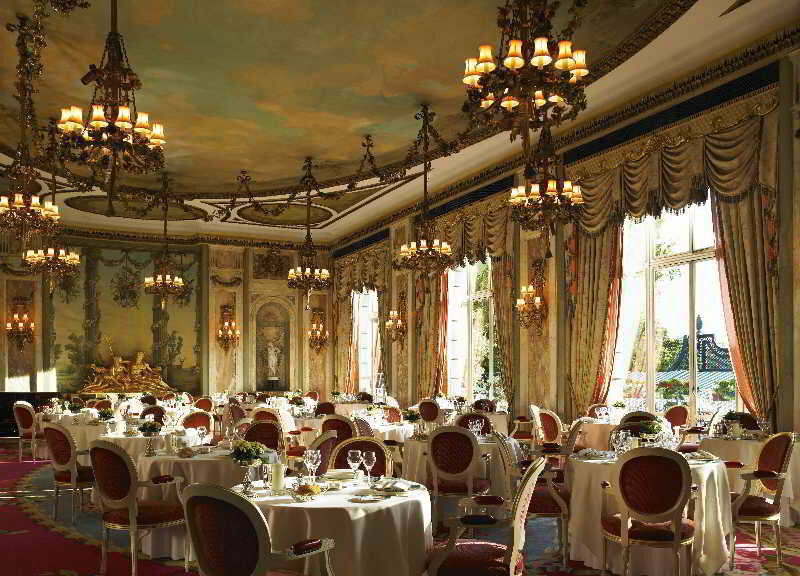 To dine at the hotel’s restaurant is to experience some of the best cuisine available anywhere in the world, at one of the most beautiful dining rooms in London. The menu utilizes the best of British seasonal produce prepared with the finest classical French culinary techniques, and of course the service is exemplary. 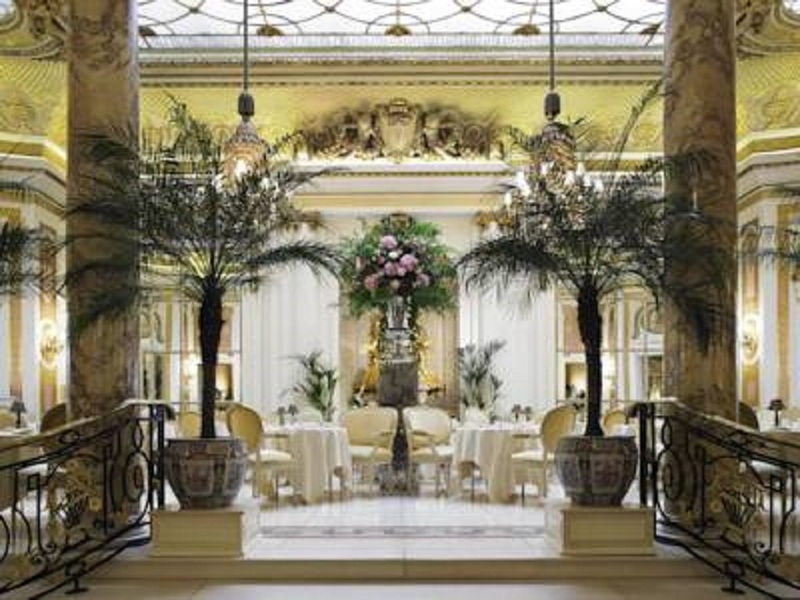 Afternoon tea in London at this property is an institution in itself, served in the spectacular Palm Court to a soundtrack of soft piano music, this is an unforgettable experience.